Lost a “lil brother” last week. Been wanting to paint, but nothing would come out but a black background and a split heart. 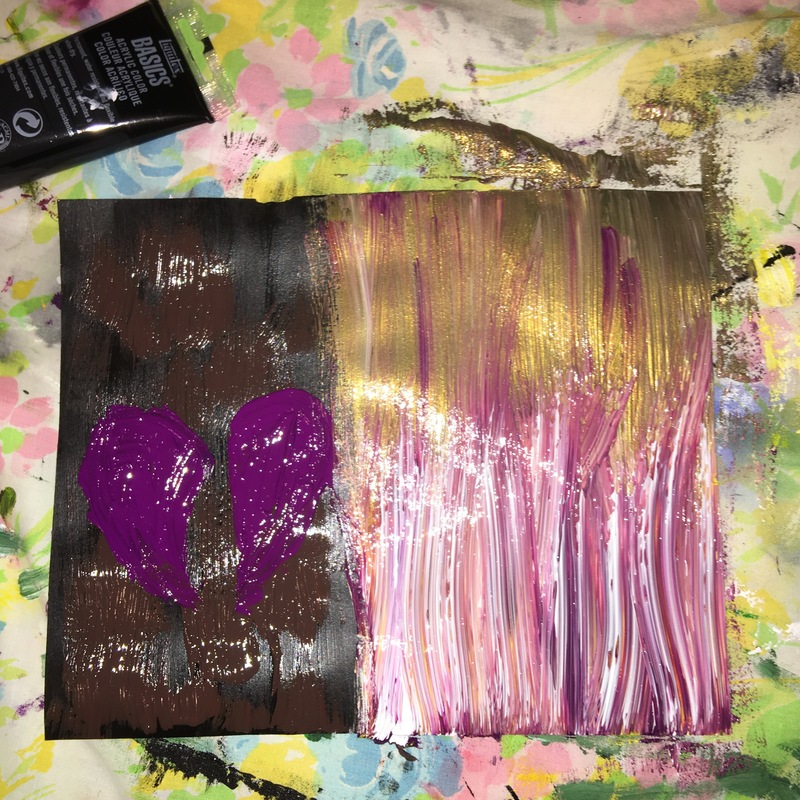 Today God gave me hope that Cody now sees the beauty that’s on the right of this painting- gold, white, purple, orange… beauty that we have yet to see. I love you lil’ bro.